Whatever way you choose to taste it, you'll find this a generous Cognac, one that's worth spending some time over. And it really does offer extraordinairily good value for money. 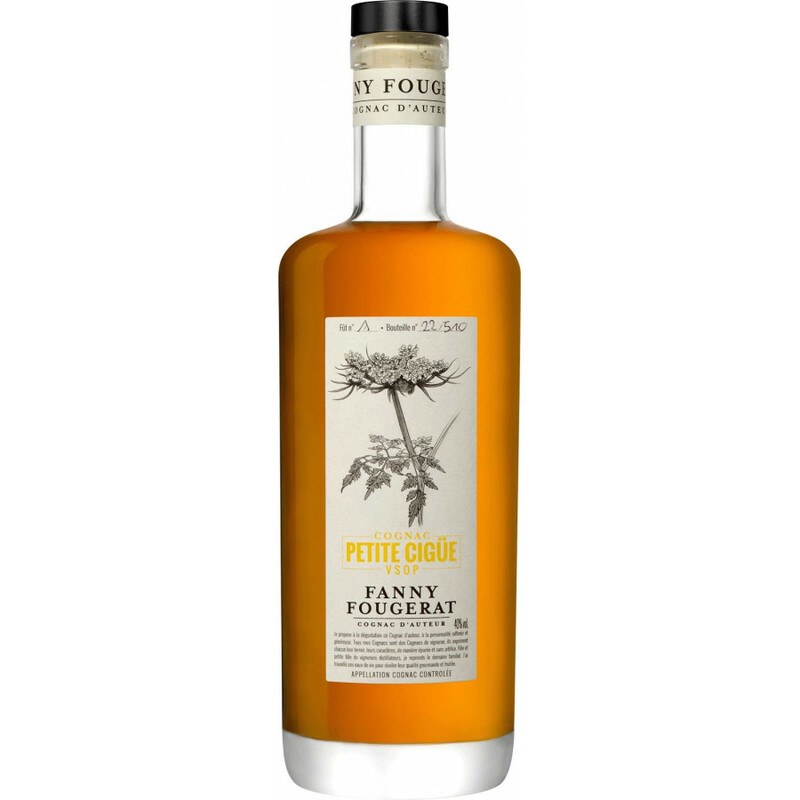 We love the contemporary bottle–a design that remains constant throughout the complete Fanny Fougerat range. A great Cognac to own, and one that any Cognac lover would be delighted to receive as a gift.